The “Go for it! 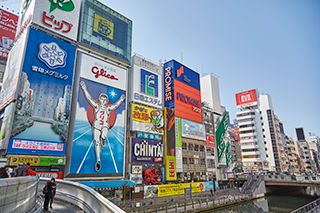 Osaka” campaign has a number of perks for travellers to the city, most of which are valid till 31 October 2018. 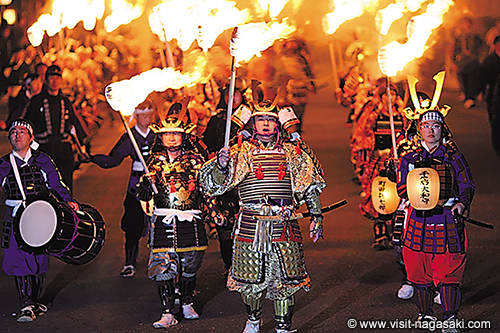 For more, please visit Osaka Info. 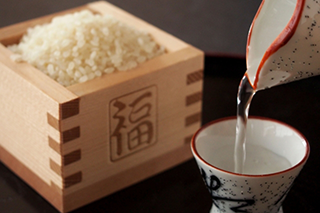 A number of hotels in the Kansai region are also offering perks for international travellers. Depending on the hotel, these range from discounts on room rates and in-house dining to free gifts. 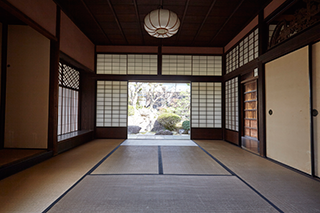 Participating hotels include Keihan Hotel Group, Sheraton Miyako Hotel Osaka, Rihga Royal Hotel, Hotel Plaza Osaka, and more. Do check with the respective hotels for perks when booking or checking-in. 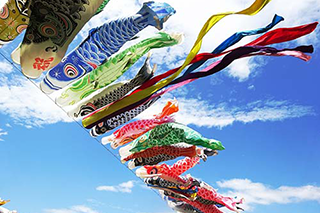 If you’re travelling throughout Kansai, you can take advantage of some offers from various railway companies. 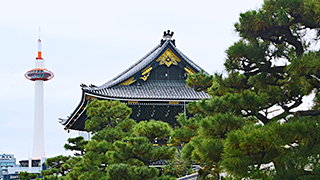 Free luggage delivery: Get your luggage delivered for free from Kansai International Airport Station to Kyoto Station or lodging facilities within the city of Kyoto. The offer is limited to one piece of luggage per person, as long as you have a ticket for one of JR-West products, like the Kansai Area Pass or the Kansai WIDE Pass. Luggage received by 2pm will be delivered the same day at Kyoto Station between 6-8pm, and hotels after 8.30pm. Validity: 31 October 2018, limited to the first 2,000 people. 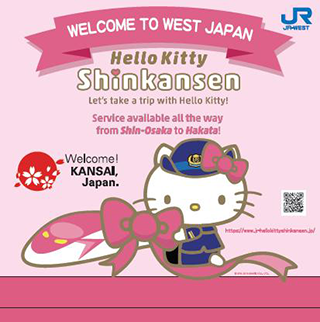 Free souvenir: If you’re boarding Limited Express Haruka trains, the first 25,000 passengers will be entitled to Hello Kitty goods – either a clear file folder or a three-notebook set – when you show your Limited Express Haruka ticket or any JR-West product exclusive to international visitors. Validity: Until products run out. Where to redeem: Crosta Kanku counter inside the JR-West Kansai Airport Station ticket gates. Passengers with a Kintetsu Rail Pass or Kintetsu Rail Pass Plus is entitled to one Shirayuki Fukin – a soft patterned tea towel – which is a popular souvenir from Nara. 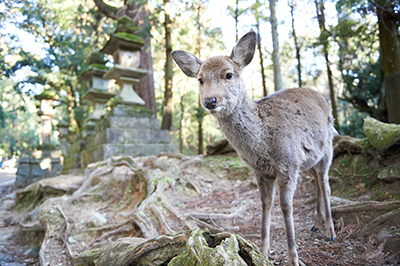 Children will receive a free keychain featuring Shikamaro-kun, Nara’s cute deer mascot. Validity: Until 31 October 2018. 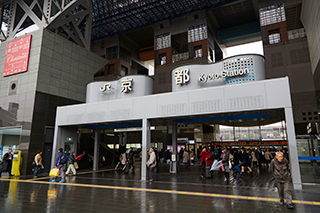 Where to redeem: Present your pass at the Goto-Chi shop inside Kintetsu Nara Station. 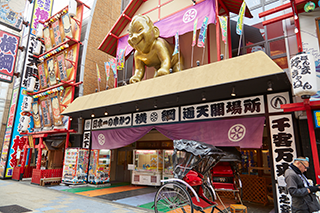 Pass discount: There will be discounts on passes specially for international visitors for the Hanshin Tourist Pass (700 yen ⇒ 500 yen) and the Hankyu Tourist Pass (1-day 800 yen ⇒ 700 yen; 2-day 1,400 yen ⇒ 1,200 yen). Validity: Until March 2019 (passes valid until April 30). 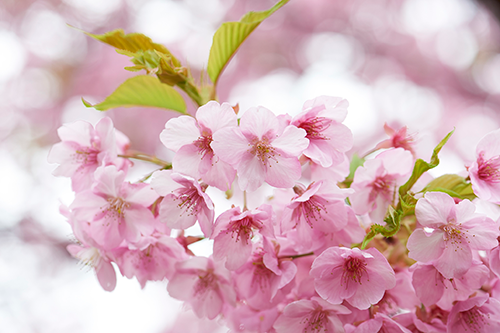 Free passes with hotel stay: The 1-day Hankyu Tourist Pass is free for international travellers who have booked at least 2 consecutive night stays at Osaka New Hankyu Hotel, New Hankyu Hotel Annex, Hotel Hankyu International, and Umeda OS Hotel. Validity: Check-in before 22 March 2019. Terms and conditions apply. Hanshin Tourist Pass is free for international travellers who are staying at First Cabin Hanshin Nishi Umeda. Free tour: Travellers with an Osaka Amazing Pass can now travel for free on the Osaka Suijyo Bus (Aqua Liner), from where you can view the water capital from the river’s surface. 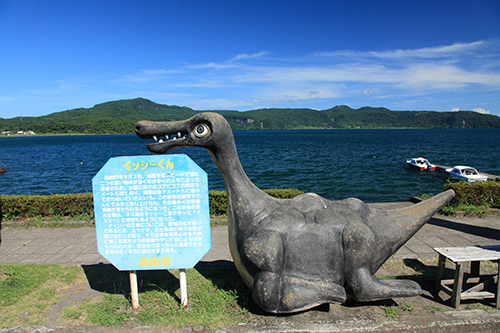 The 55-minute cruise normally costs 1,000 yen (round-trip). Validity: Until 19 March 2019. Discount ticket: Overseas visitors can take advantage of discounted fares on board the Luminous Kobe cruise which is an alternative way to view Kobe’s cityscape, by day or night. Adult fares are 2,600 yen (usual 3,240 yen), child (6-11 years old) fares are 1,300 yen (usual 1,620 yen). 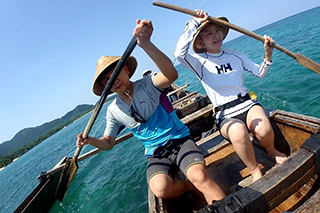 Discount fare: JAL’s Japan Explorer Pass is only available to those with an international ticket to and from Japan. Currently, there is a special limited fare of only 5,400 yen between Osaka and Hokkaido. Validity: Until 15 December 2018. 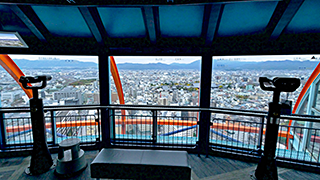 Free entry: Overseas visitors are eligible for free Kyoto Tower Observation Tickets (normally 770 yen), giving you a 360º view of the ancient city from Kyoto’s tallest structure. In addition, you may be able to get your hands on “Tawawachan” mascot souvenirs. Validity: Until 31 October 2018, or until 10,000 tickets last. 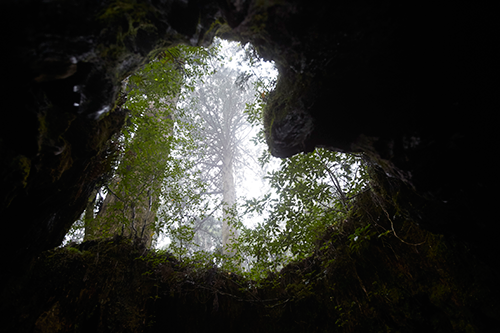 Located at just a 15-minute train ride from Osaka, Sakai City is a rare gem dotted with ancient tombs "kofun" dating back to the 5th century (it’s the largest grave in the world by area), historic temples and a number of Edo-era buildings from Edo era. 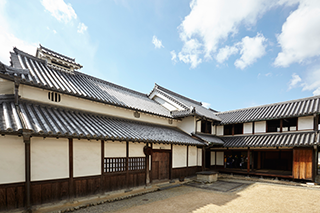 Free entry: Currently, there is a campaign offering free entry to overseas visitors to the Sakai City Museum and two Sakai Municipal Machiya Historical Museums: Yamaguchi Residence (one of a few Edo-era buildings still standing) and Seigakuin, a Terakoya temple elementary school. Simply present your passport at the door for free entry. 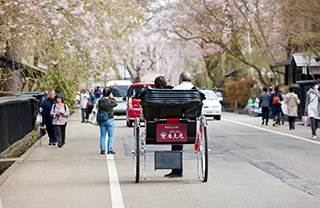 Free bicycle rental: Sakai City is also offering free bicycle rental for overseas visitors (usually 500 yen for electric bicycle and 300 yen for regular bicycle) to explore the historic sites. Validity: Until 31 October 2018. Simply present your passport at the Sakai City Tourist Information Center (1F) or at Daisen Park Tourist Information Center. Department stores and restaurants also have discounts and free gifts for overseas visitors. Many restaurants – including those in hotels – are offering diners a 10% discount or free drinks or dessert simply by presenting your passport. 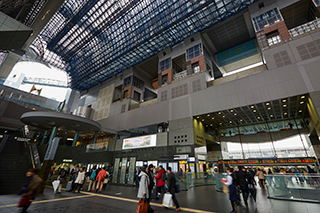 Discounts: Shopping and dining coupons are available for numerous outlets within Osaka Station City which is one of the biggest shopping and entertainment complexes in West Japan. Perks include discounts and freebies, like a free bottle of sparkling wine from tajimaya, or one free ring from isetan Urban Market. Terms and conditions apply. Simply visit their website here to view and redeem coupons via your smartphone. Validity: Until 31 March 2019. 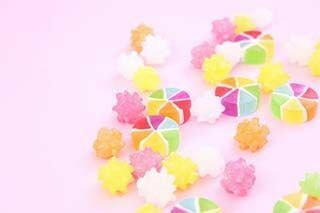 Free gift: Participants of any of their cooking classes will get a free gift of either a colourful coaster or a chopstick rest.